Welcome to the website for the Paseo de Palomas Park. 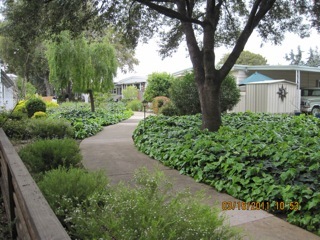 Paseo de Palomas is a resident-owned senior living community in Campbell, California providing a place to live and play for our active 55+ residents. Centrally located on 13 beautiful acres, each home provides its owner with a thriving community and a secure financial investment. Residents can relax with the onsite amenities, including a heated pool, jacuzzi, putting green, and bocce ball court. 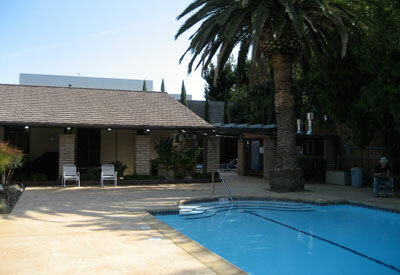 All residents have access to a clubhouse with a full kitchen, entertaining space, and billards/poker room. The community is also located within walking distance of Edith Morely Park, Old Campbell, Pruneyard Shopping Center, and more! Campbell’s history of orchards and canneries gives it the vibrant, green vibe it has today. 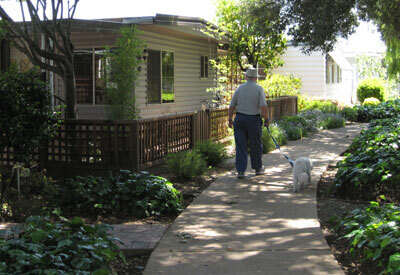 Since 1967, Paseo de Palomas has provided a safe, quiet, and quality experience for its residents. All properties are owner-occupied, never rented, in the heart of Silicon Valley. Residents not only buy into the condo lifestyle (without the condo! ), they have a stake in the parent corporation that owns the land, making their investment stronger. They take pride in their homes and their community – and you can join them! Learn more about living here today!